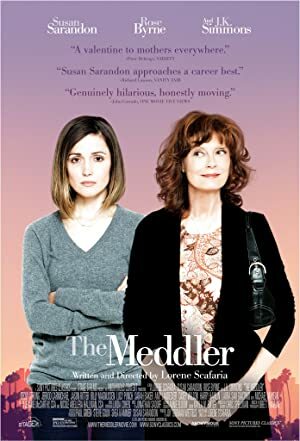 The Meddler (2015) – What's New on Netflix Canada Today! An aging widow from New York City follows her daughter to Los Angeles in hopes of starting a new life after her husband passes away. Still-grieving widow Marnie moves to Los Angeles to be close to daughter Lori, but soon discovers new outlets for her maternal and romantic needs.